WHAT THE HECK IS A TINY HOUSE? Tiny houses are sweeping the land. With skyrocketing home and land prices the American dream of home ownership is declining for many Americans unable to afford a single family home. Not to be out foxed by the market, millennials and older empty nesters are taking the plunge to go tiny. One of my favorite shows is HGTV’s Tiny House Hunters show. American ingenuity in designing homes with a million different hiding or storage spaces is unbelievable! Every inch of the home is used in the home’s design. In a nutshell a tiny house is a box about 150-300 square feet loaded on a trailer that is easily pulled by an average Ford 150 pickup. I have seen young families with young children move into a tiny home but what about the pets? People get so wrapped up in the tiny house design for their own lives that they forget about the needs of their pets. Can pets in tiny houses coexist? Read on. 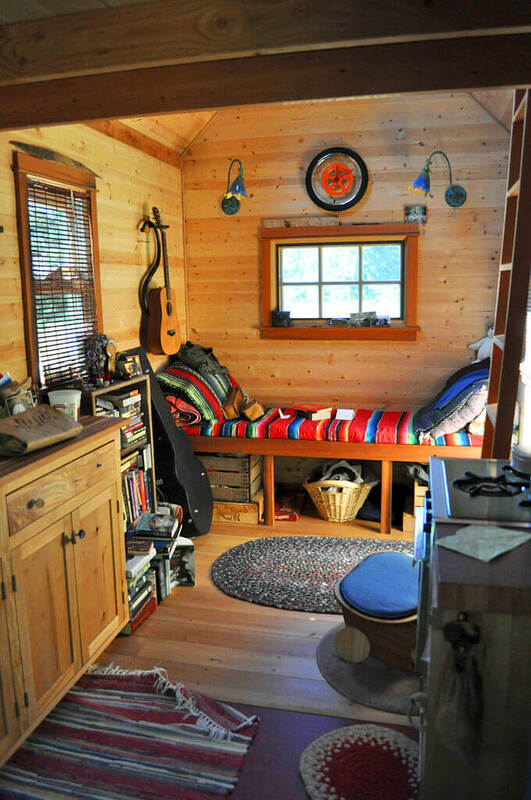 This is the interior of a typical tiny house. The majority of them have one corner dedicated to a hang out/eating space and a loft for sleeping. The needs of a puppy or kitten need to be taken into account. This can be difficult even in a regular sized home yet alone a tiny house. In designing a home pet safety has to be of the highest concerns. Make sure that all cleaning chemicals are locked behind a small locked door in the kitchen. Many of these homes have storage spaces under the sink without doors. This will not work. Electrical cords also pose a problem. Puppies love to chew on these but that activity can lead to mouth burns or worse. Try to hide or tape over exposed electrical cords. One of my concerns of pets in tiny houses is fire safety. Owners must have a plan to escape the home in case of a fire. Finding panicking animals in a smoke filled room can be daunting. Usually there is only one door that leads to the interior of the home. Will you and your pets be able to fit through a window to escape a raging fire? Make sure for all concerned that you have smoke alarms and carbon monoxide detectors strategically placed around the home. I have always wondered about lofts that are only accessible via a ladder. The slope is so steep that the ladder appears almost vertical. Many pets enjoy sleeping with their owners. Cats are quite nimble and they can jump safely from the loft to the living space below but dogs cannot. Injuries from falls are a possibility. The most common injuries from falls that I could foresee in such a situation are head injuries and dislocated hips. How do owners use the bathroom in the middle of the night, half asleep, without injuring themselves? Lofts can be dicey, at best. Cats would appear at first glance to do better in tiny houses than dogs. Their requirements are less than most dogs due to the independent lifestyle of the typical cat. Pets in tiny houses often have pull out drawers where owners can place food and water bowls for dogs. Cats graze all day long and need ready access to the bowls. Use heavy ceramic bowls that will not tip. The big, big negative with cats is what do you do about the stench of a recently used litter box? In a room about the size of a bread box? I have seen cats on these house shows but they never discuss the “litter box” issue. Constant scooping or better yet train the cat to use the composting toilet that is found in these abodes. Pets in tiny houses can be more complicated than regular homes. Pets in tiny houses can not be cooped up all day. When it comes to keeping a cat happy simplicity is the best approach. Throw an old soda box on the floor and watch the cat spend hours trying to get into it. They love looking outside windows. Try to build a small wooden perch right at the lower window sill and watch your cat spend hours staring out the window at wildlife and people. Small catnip toys don’t take up a lot of space yet can entertain most cats for hours. All dogs require exercise. A tiny home can feel cramped for any size dog. Frequent walking on a leash or taking the pet to a nearby dog park usually fits the bill. One nice addition to a tiny house is a small doggy door. 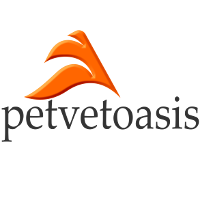 This is useful for small dogs that can come and go as they please. Remember that the outdoor area has to be secured before your pet can be let outdoors. 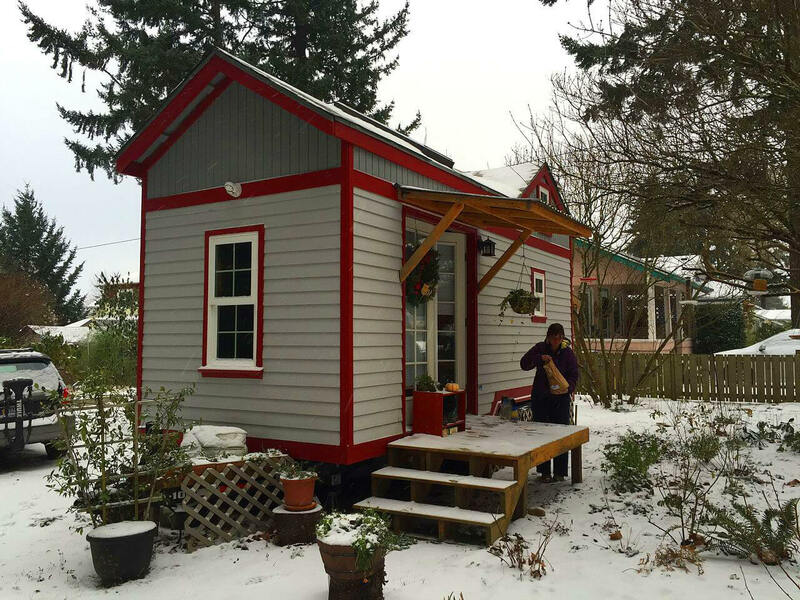 Most tiny houses rent space or the owners buy land to put it on. It might be a good idea to erect Invisible Fence® to take care of your fencing needs. The size of the perimeter can be any size you desire. Before towing your tiny house to a new location make sure that all of the interior components are put in a safe place so damage does not occur during transport. Kitchen utensils and the like need to be secured to prevent breakage. ABOVE ALL do not leave your pets in the home while the vehicle is being towed. Put the animals safely inside the cab of your vehicle before heading out. There is one concept about tiny houses that I have yet to figure out. How do you fit a Great Dane in one?